Put your hands in the air like you just do not care because Reese’s Crunchy Cookie Cups are here and I couldn’t be more excited. 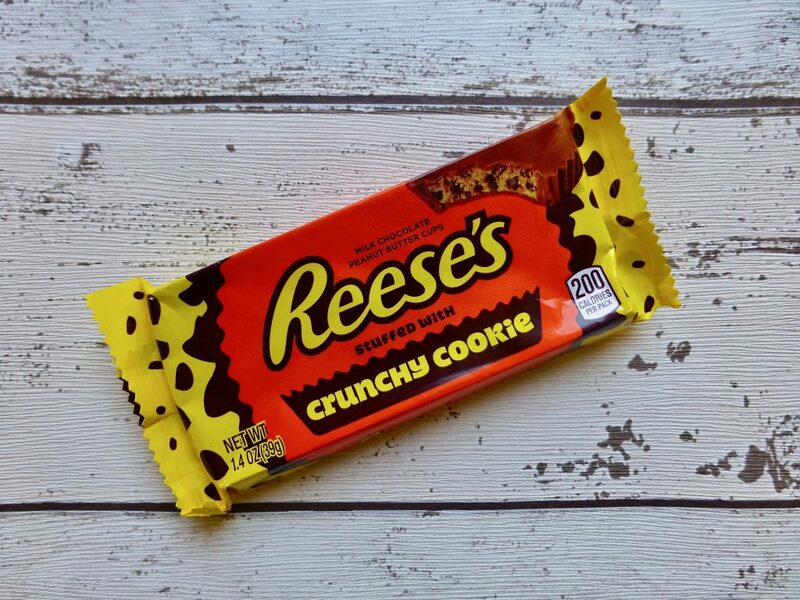 For those who may have seen my review on the new Reese’s Crunchers, at the time I was looking for these cookie cup beauties and was most disheartened that I couldn’t find anywhere in the UK that had them in stock. Fast forward a few weeks I spotted them on American Fizz’s Instagram and immediately purchased. I don’t think I have been this excited about a Reese’s cup since the Reese’s Stuffed with Pieces and frankly I think this tops it as they have combined two glorious elements – the iconic PB Cup and cookies, need I say more. If you have never had a Reese’s Peanut Butter Cup where the heck have you been? 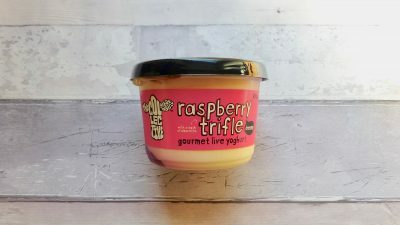 Per serving: 200 kcal, 4.5g sat fat, 21g sugar, 4g protein. Photographing these on the hottest day so far was probably not the best idea however I did learn freezing them is a game changer, seriously go and whack a PB cup in the freezer for 10 minutes and thank me after. Looks are not deceiving, this is, as hotly anticipated, a truly magical food combination. Seriously how could it not work? 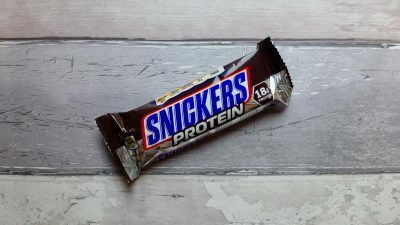 It has all the goodness of a standard Reese’s cup stuffed with chunky pieces of dark cocoa cookies that offset the sweetness slightly and gives some crunchy texture against the smooth peanut butter filling. Ironically the texture was what I expected from the Reese’s Crunchy Cup which was distinctly lacking in any form of crunchability. These Reese’s Crunchy Cookie Cups are an absolute must and are my favourite Reese’s Cup variation so far. Get behind this one and seek one out to try. I do wonder what Reese’s will be stuffing in next, thoughts and feelings please.